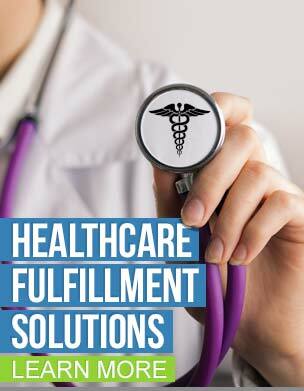 TAGG Logistics strives to be your trusted partner and to be seen as an extension of your business. We know that our delivery speed and efficiency is representative of your whole brand, so we take this responsibility seriously. This is why our ecommerce fulfillment center in the Philadelphia area runs with the highest precision and accuracy that will meet and exceed your expectations. We operate out of a facility in Philadelphia, Pennsylvania (PA) that is perfectly located in the Northeastern corridor, allowing one-day delivery times to the bulk of the eastern population base and a two-day transit time across the entire East Coast. Our 100,000+ square foot warehouse was designed to improve efficiency and throughput for all of our high-volume orders in direct-to-consumer retail. Additionally, the U.S. Food and Drug Administration (FDA) rated our facility with Class A food grades, meaning that it is approved and highly equipped to handle and store food as well as other wellness products. Furthermore, the Pennsylvania location is also compliant with FDA regulatory guidelines and good manufacturing practices (GMP). Having a location that is ideally situated in the East Coast region will give us access to several major distribution points along the East Coast and, by extension, across the world. For both shipping and receiving, TAGG Logistics remains highly competitive in today’s omnichannel market. 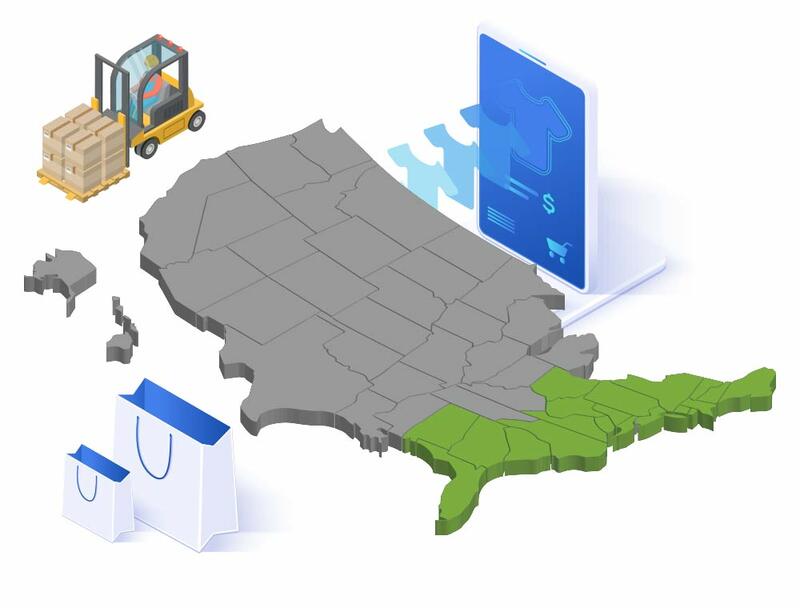 Combined with our St. Louis and Reno ecommerce fulfillment centers, we have a network of fulfillment centers located across the country that enables us to offer 1 to 2 day transit times across the entire contiguous United States. Take a look below for transit times of our facilities in the US. At TAGG Logistics, we do more than move boxes– we move your business in new directions! Order IQ — For your customers to have a great buying experience, it all starts at the shopping cart. It is vital to have a seamless integration between your ecommerce ordering platform and our fulfillment operations so that their orders are put on a fast track to their doorstep. Process IQ — We have advanced IT that helps us keep track of all orders coming in and going out. 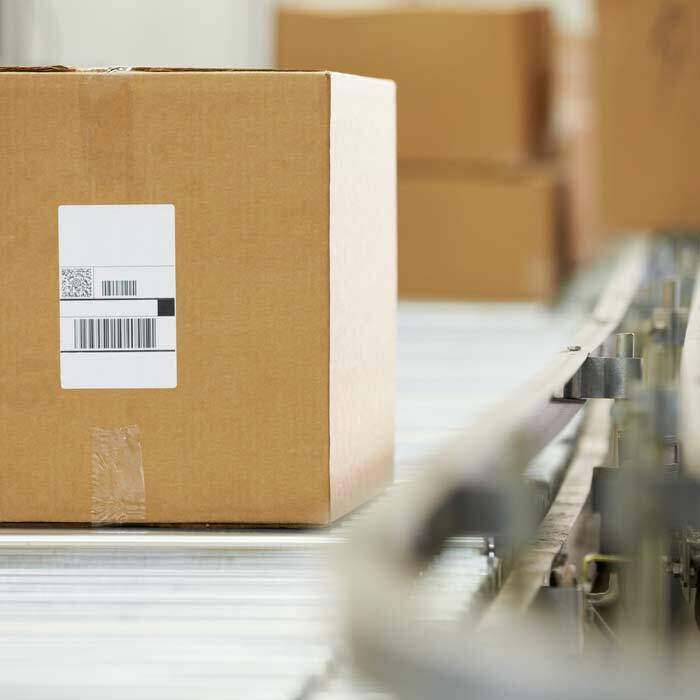 The TAGG Warehouse Management System operates as the nerve center of our same-day fulfillment operations, and it guarantees accurate delivery. Ship IQ — Our intelligent shipping software will help ensure faster delivery to your customers at the lowest cost incurred to you. Service IQ — From order to processing to delivery, you and your customers can have access and visibility of their transaction every step of the way. To strategically bring your business to the East Coast, contact TAGG Logistics and start expanding your business today!